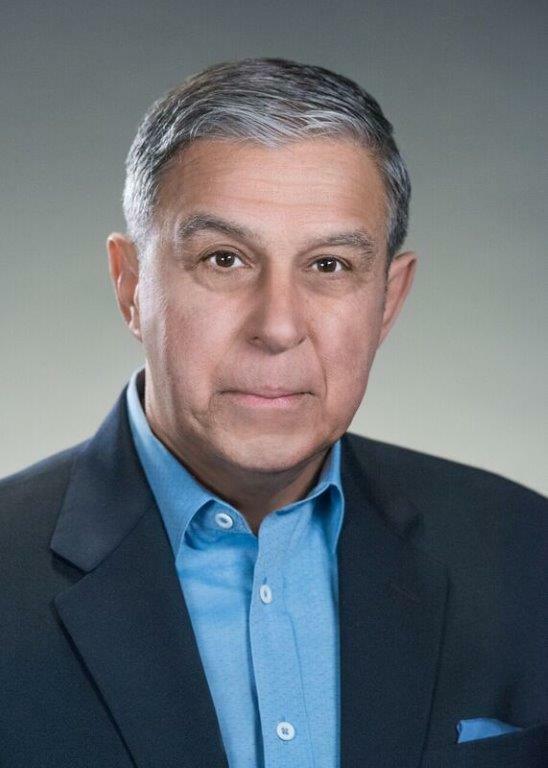 Harry Gatanas is vice president of the National Security Sector at Clear Creek Group, which recently acquired DataSync. Businesses today operate in mixed environments of increased opportunities generated, in large part, through technology. Within those opportunities come increased vulnerabilities — for private industry, and the public sector. Threats to the international order from near-peer competitors and from rogue regimes, terrorists and the proliferation of cyber weapons and weapons of mass destruction all challenge the U.S. intelligence community’s ability to fulfill its mission. While the report states that the order of the global and regional threats it details are not purposefully listed in any specific order, it begins with cyber threats, citing the proliferation of connected devices and the potential to disrupt everything from individual data to critical infrastructure. Specific threats challenging the IC include the tasking, collection, processing, exploitation, counterintelligence and insider threats; open-source information threats; as well as cyberhacking, combating ISIS and combating each and every global threat our country is facing today. Such disruptions and threats do more than create chaos; they can cause physical, emotional and financial harm, and weaken the security fabric of our country. The consequences affect not just individual citizens, but our abilities to lead on the global stage. Global concerns have long been emerging, becoming front and center following discussions between President Obama and Chinese President Xi Jinping in 2015 during the Chinese leader’s visit to the U.S. Not long after, we were introduced to the Cybersecurity Information Sharing Act. In September, President Trump signed the National Cyber Strategy, aiming to guide the administration both offensively and defensively in cybersecurity and threats. Looking past points of agreement and dissension related to these events, what they unequivocally illustrate is how global security has gained prominence among those we have elected to serve our nation — as it should be. The responsibility, duty and privilege that come with service, however, does not solely belong to the realm of those elected. Everyone has a purpose in life and a unique talent to give to others; at DataSync Technologies, we direct those talents into meaningful service within the defense and intelligence communities so critical to our country’s safety and prosperity. We are fortunate to have a multigenerational, multidimensional workforce pool in the U.S. The largest demographic group in our country — surpassing the baby boomer segment — is looking toward business leaders to make a positive societal impact. At 75 million strong, approximately two-fifths of the U.S. employee pool is composed of adults between the ages 18-34. This “9/11 generation” — grouped collectively as millennials — is a vastly racially and ethnically diverse population, most entering adulthood while our country has been at war. They value service, but are less likely to have served in the military than their older counterparts. As with many things, however, there are more similarities than differences. Research shows a mixed demographic workforce make better decisions together — facilitated, in part, through technology. There are many ways Americans can serve — from the military, to building our nation’s infrastructure or teaching the next generation. By blending their unique talents with service to others, they become important human assets. DataSync’s success is founded on the abilities of our team, composed of diverse backgrounds. Those abilities are driven by a commitment to serve through the work we do. When you join DataSync, you will be an important human asset in combating those who threaten harm through compromising or destroying our nation’s security. At DataSync, our chosen field is supporting national security. By joining us, you will help us stay focused on this vital national security mission, serving your country wholeheartedly, with meaning and purpose, through your unique talents.